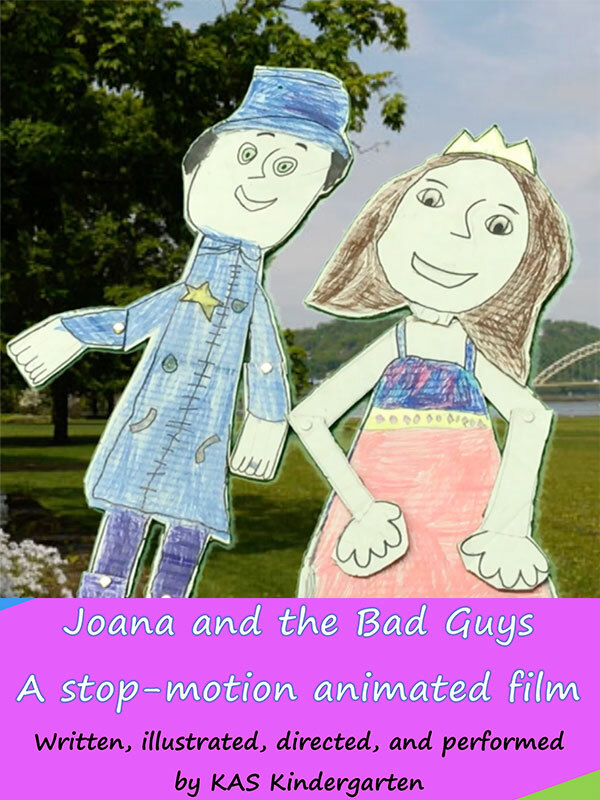 Discover the odd, colorful, and delightful world of children’s cinema this summer at the 2018 Pittsburgh Children’s International Film Festival. Find out where all those missing socks really end up and what bugs look like up close with a week-long line up of children’s films that range from blockbuster hits to fun and quirky international flicks. 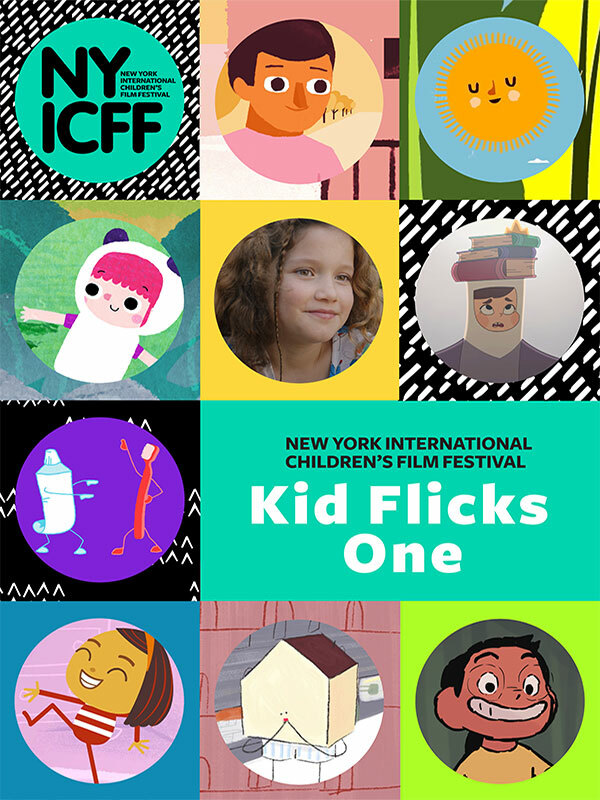 The festival will feature several Pittsburgh premiers, as well as the best short films from the 2018 New York International Children’s Film Festival. Complimentary special events, guest appearances, and hands-on activities are planned throughout the week, like drag queen story time, sock puppet making, and more. The festival will be hosted at Row House Cinema in Lawrenceville, which will play movies at a lower volume to protect young ears and provide kid friendly snacks at select screenings. In the spirit of the festival, children are welcome to move around the theater, chat, and just be kids. Rediscover the life, lessons, and legacy of Pittsburgh’s most famous neighbor, Fred Rogers, in this new documentary that explores how the iconic children’s television host touched the lives of people all over the world. Don’t forget the tissues! 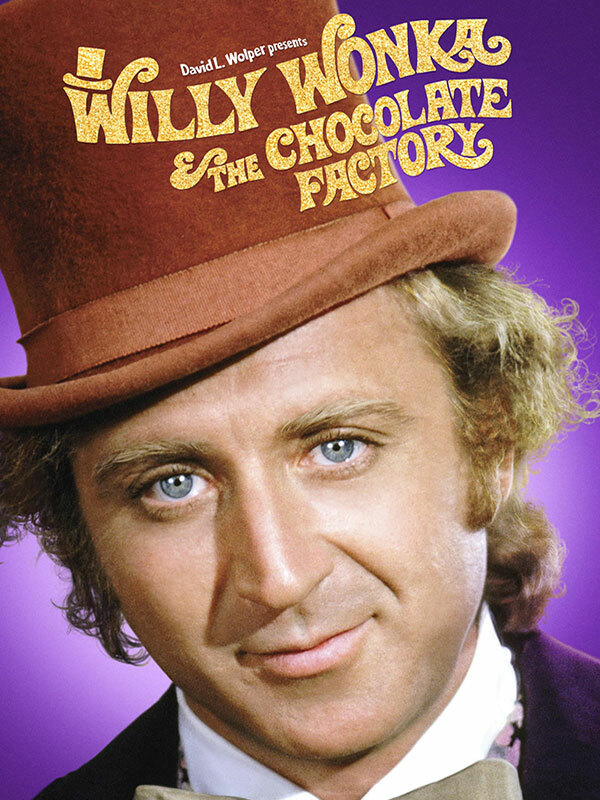 Watch Gene Wilder in the classic 1971 film full of fun, whimsy, and Oompa Loompa songs about not being a jerk. Follow Charlie and his grandfather on their tour of the mysterious Willy Wonka’s chocolate factory. Ever wonder where all those missing socks go? The Oddsockeaters is an animated spin on Oliver Twist about small thieves, who live alongside humans and steal our socks! Everyone’s favorite super family returns in a long-awaited sequel. Mr. Incredible is tasked with taking care of the house and family while Elastigirl is chosen as the face of a project to help rehab superheroes’ images, headed by the billionaire execs of the Devtech corporation. 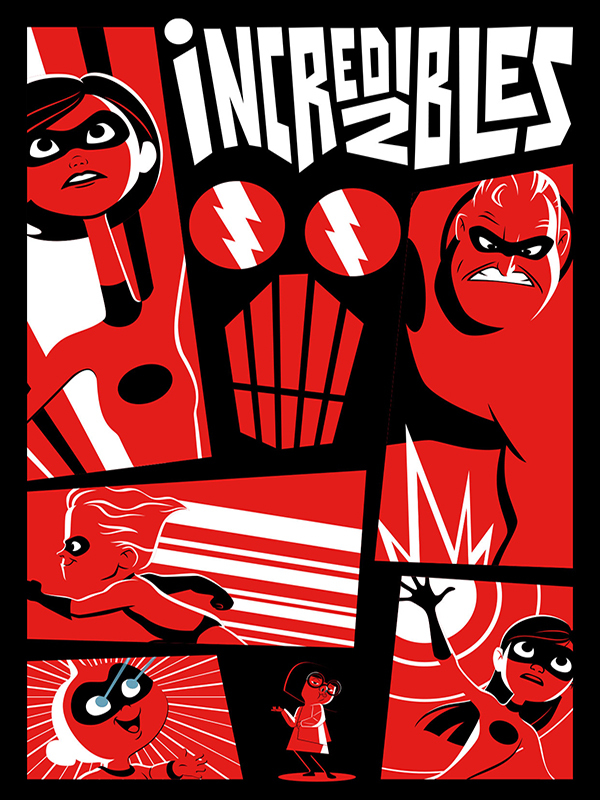 “The Incredibles 2” contains a sequence of flashing lights which may affect customers who are susceptible to photosensitive epilepsy or other photo sensitivities. See incredible close-up, time lapse, and slow-motion footage of insect life in meadows and ponds in this mesmerizing, narration-free documentary. 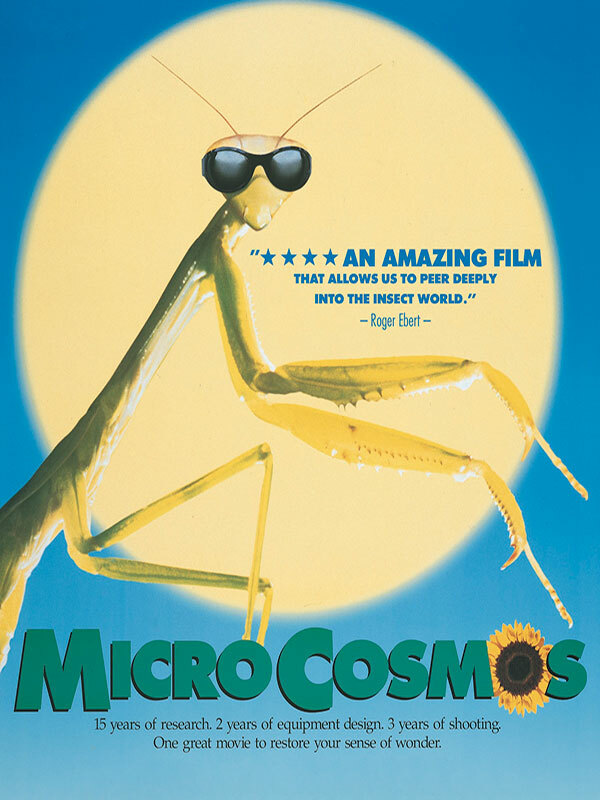 Young bug lovers can watch bees collecting nectar, ladybugs eating mites, endless lines of caterpillars, an underwater spider creating an air bubble to live in, and a mosquito hatching. 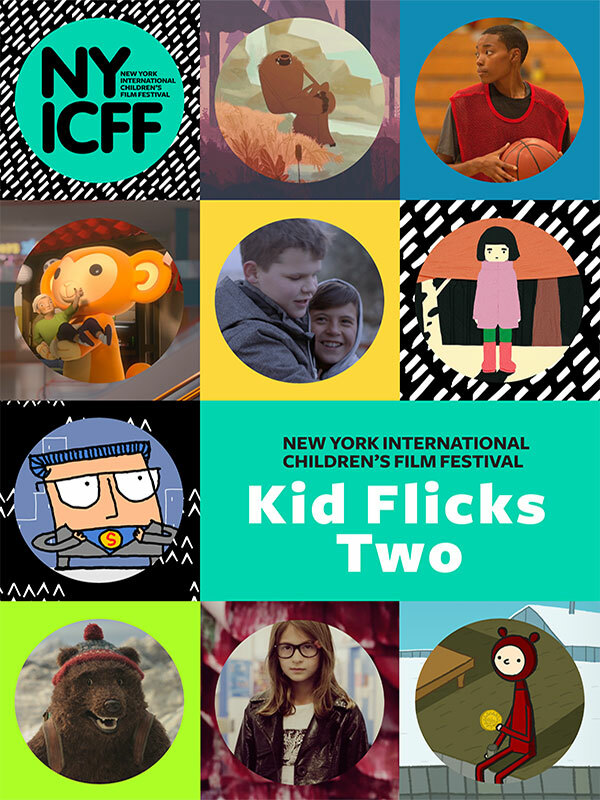 Kid Flicks Two is a curated selection of short films from around the world that premiered at the New York International Children’s Film Festival for kids 8 and older. Audiences will enjoy a compelling range of styles and themes in clever, thought-provoking films that will inspire audiences to expand their horizons. Festival passes are good for the price of general admission to all films and events from August 27–July 2, 2018. Passholders who would like to go to Cereal Cinema or Closing Night may pay an additional $4 on the day of the event. Please call (412) 904-3225 to reserve spots, as show times may sell out. Festival passes are good for the price of general admission to all films and events from July 27–August 2, 2018. Passholders who would like to go to Cereal Cinema or Closing Night may pay an additional $4 on the day of the event. Please call (412) 904-3225 to reserve spots, as show times may sell out. 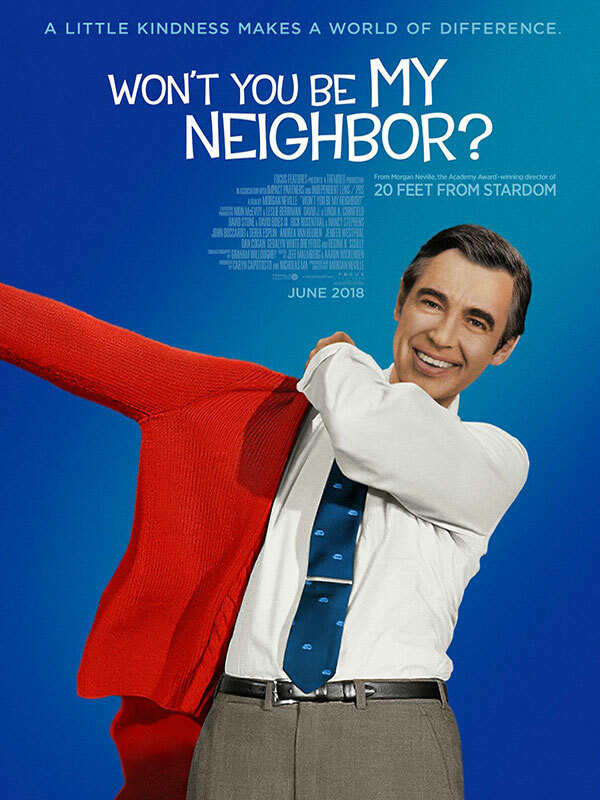 SOLD OUT- Won’t You Be My Neighbor?